We've had some great footage of Injustice 2 but when is the game released? 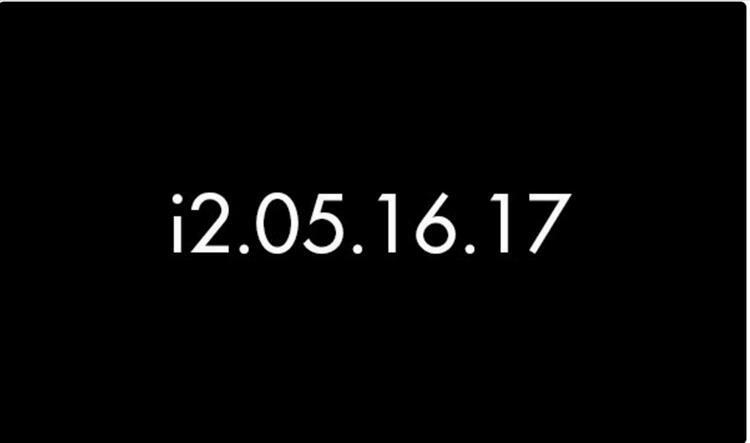 Well, Ed Boon took to Twitter to announce it and 5-16-17 will be the date you can purchase the game. As a fan of the original Injustice game, I can't wait for the second one. Also, if you haven't read the comic that goes along with the game, go do it now. The series is very well written and really compliments the game giving you some great backstory leading up to it.